Wilder vs Ortiz Comic book cover series! 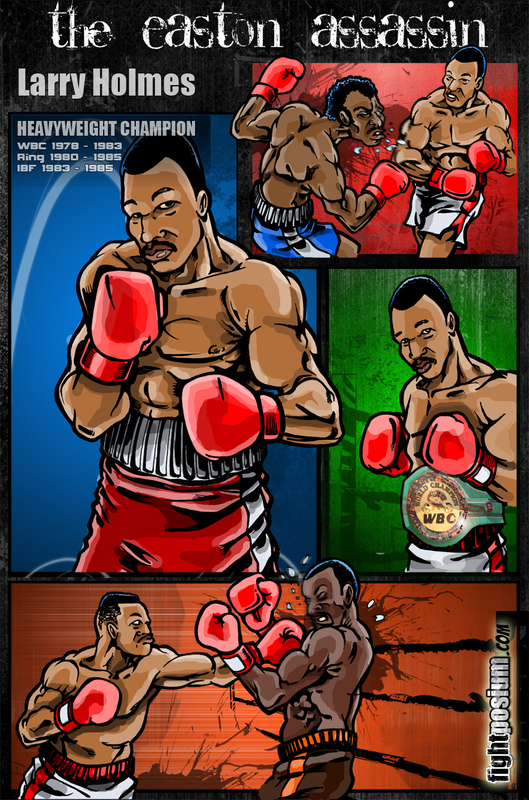 “When Fall The Mighty Kong!” Battle for WBC heavyweight Supremacy! Wilder vs Ortiz “When Giants Clash!” Battle for WBC heavyweight Supremacy!